We keep our ear to the ground to ensure that we are up to date with key issues which the beef industry is facing on a daily basis. 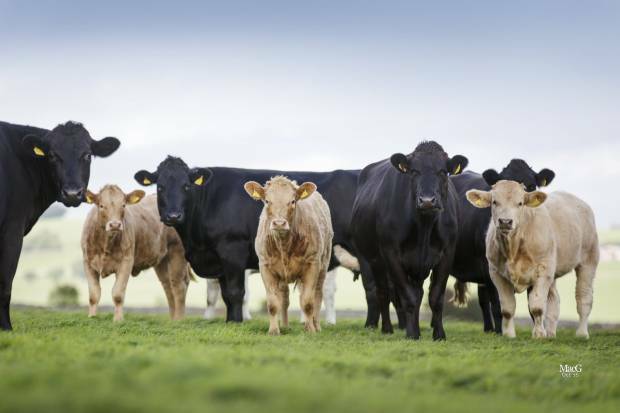 We secure our information from all of the devolved governments including AHDB, DEFRA, LMC, QMS, HCC and other representative bodies who all have an interest in keeping the British Beef Industry at the forefront of the world’s economy. Check out our Health Fact Sheets provided by NADIS, and our Technical Articles provided by Simon Marsh NBA Director and Principal Beef Lecturer at Harper Adams University.